While most of the press has focused on marijuana legalization, Canada’s rules for hemp also changed substantially on Oct. 17. 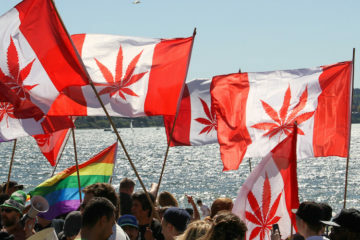 The Cannabis Act went into effect today, making Canada the first G7 nation to legalize the recreational use of marijuana. The measure, also known as Bill C-45, also includes provisions that expand the legal uses of industrial hemp. Canadian Minister of Justice Jody Wilson-Raybould said during a press conference on Wednesday morning that the country’s action would have ramifications around the globe. “There’s no question the world is watching.” Wilson-Raybould said. 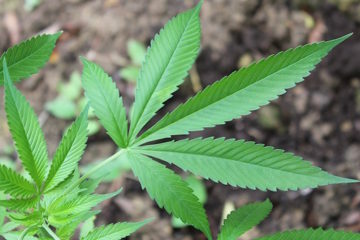 Hemp agriculture in Canada is governed by the country’s Industrial Hemp Regulations. Prior to the enactment of Bill C-45, hemp farmers were only permitted to harvest hemp for seed, fiber, and hurds. Processing leaves and flowers was prohibited. With cannabis legalization, hemp farmers will now be able to sell leaves and flowers to licensed cannabis businesses for processing into CBD products. Rob McIntyre, the chief financial officer of Salvation Botanicals, told HEMP that his company has been planning for the legalization of hemp under the Cannabis Act and is preparing to expand its CBD extraction operations. McIntyre added that his company has been investing in its operations to take advantage of the new opportunities in the Canadian market. Trina Fraser, a cannabis attorney in Ottawa, Ontario said that there is a misconception that CBD from hemp will be regulated differently than cannabidiol products derived from other strains of cannabis. Despite the advantages for hemp farmers under the Cannabis Act, the legislation also includes restrictions. CBD from hemp cultivars low in THC will still be treated as if it came from marijuana. 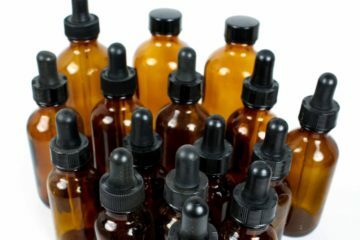 Trina Fraser, a cannabis attorney in Ottawa, Ontario, said that there is a misconception that CBD from hemp will be regulated differently than cannabidiol products derived from other strains of cannabis. 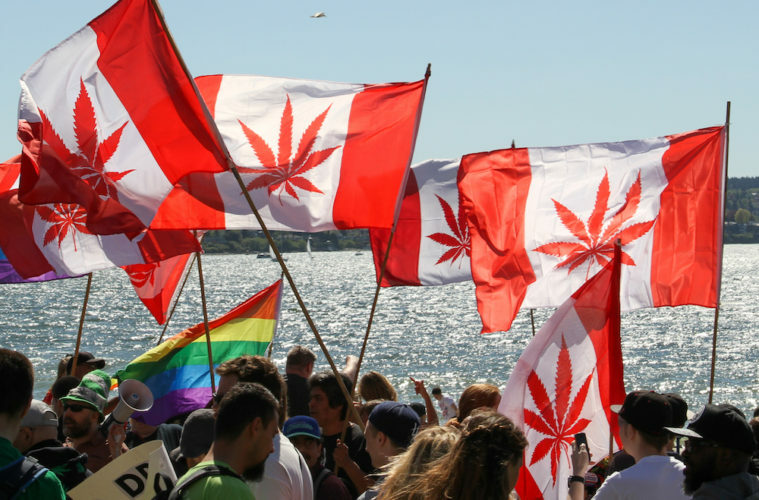 Ted Haney, the executive director of the Canadian Hemp Trade Alliance, said that Health Canada, the country’s health department, is not differentiating between cannabis and hemp. 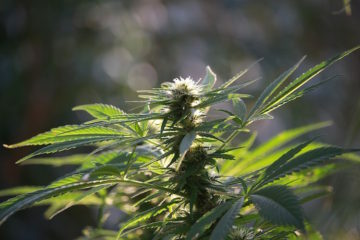 McIntyre of Salvation Botanicals told HEMP in June that the changes under the Cannabis Act would result in an evolution of Canadian hemp agriculture. “This change provides an opportunity to utilize yet another piece of this extremely versatile plant. 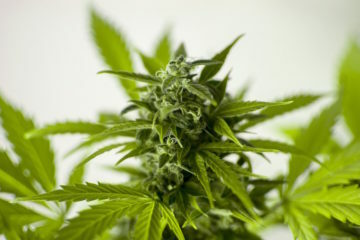 Decisions on cultivars will likely change, as the highest CBD yields will be targeted,” he said. He also said that the bill could mean an improvement in farmers’ economic prospects, as well. “Does it mean that hemp farmers are millionaires overnight? Unlikely, as the low potency of field grown hemp presents its own unique economic and scientific challenges. With the right harvest and extraction partners, however, farmers can expect to see a significant increase in revenue per acre,” McIntyre noted. Dr. Stuart Titus, the CEO of Medical Marijuana Inc., told HEMP that his company is planning on introducing two of its products into the Canadian market. But he also called on lawmakers in the United States to follow Canada’s lead. 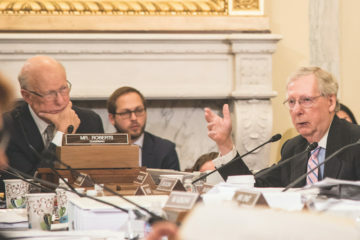 “We hope that the 2018 U.S. Farm Bill includes the Hemp Farming Act of 2018 so that we can start looking at U.S. sources of hemp for production, further reducing costs for our customers,” said Titus.